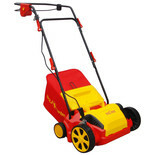 The Handy THSR Scarifier Rake is the ideal tool to help keep your lawn in prestine condition all year round, featuring the two different cassette reels whichcan be interchanged in just minutes. 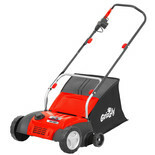 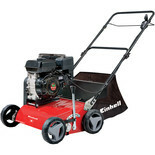 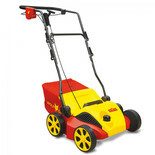 This scarifier has been designed with a folding height adjustable handle with soft grip for user comfort and can be used for both scarifying and moss raking. 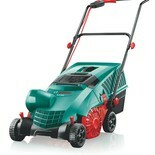 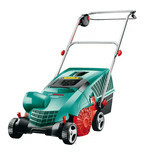 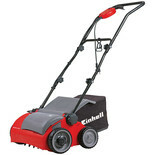 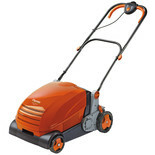 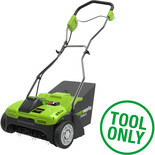 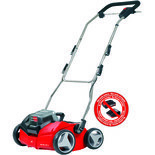 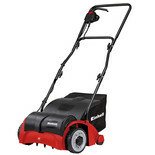 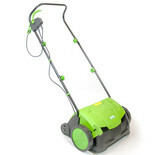 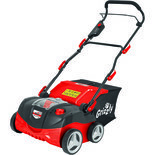 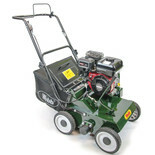 Lawn Rakes and Scarifiers are and essential aid to lawn maintenance.